We’re about to reach the end of September 2018, but we may know some of the games PlayStation Plus members can snag in October 2018. A Reddit user claimed to have found two titles appearing in a PlayStation Store image, though this is far from a confirmation. However, if this is indeed true, the lineup includes some heavy hitters. 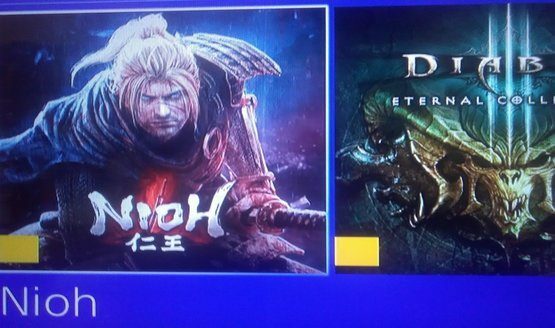 Both Nioh and the Diablo III: Eternal Collection will allegedly be available to download in October 2018. 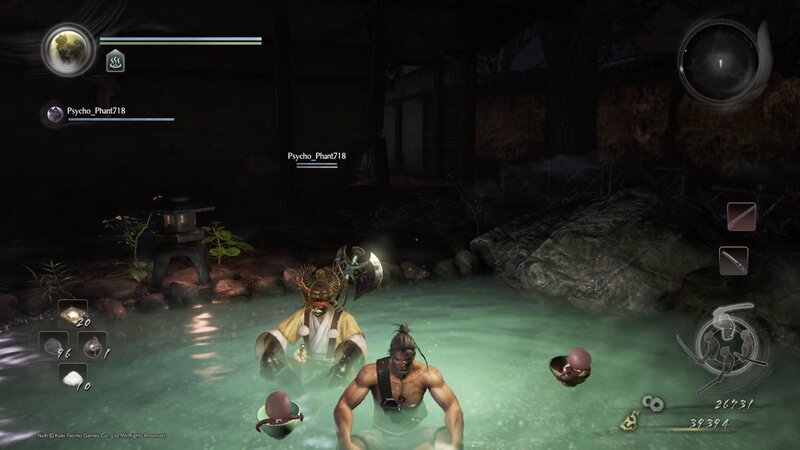 Nioh originally released in February 2017, and in our review, we said it was “a tremendous blast” at times. A sequel, Nioh 2, was recently announced at E3 2018. The Diablo III: Eternal Collection bundles together Diablo III with the Reaper of Souls and Rise of the Necromancer expansions. Expect to sink plenty of hours in both of these dense RPGs. The official PlayStation Plus lineup will be revealed on September 26, 2018, so until then, all we can do is dream. However, that means there is still plenty of time to get your hands on the September 2018 PS Plus games, if you haven’t already. You’ll be able to get your hands on games like Destiny 2, which just got its Forsaken expansion. Do these titles pique your interest? Or are you going to wait for the full reveal to get truly excited for October 2018? Let us know!